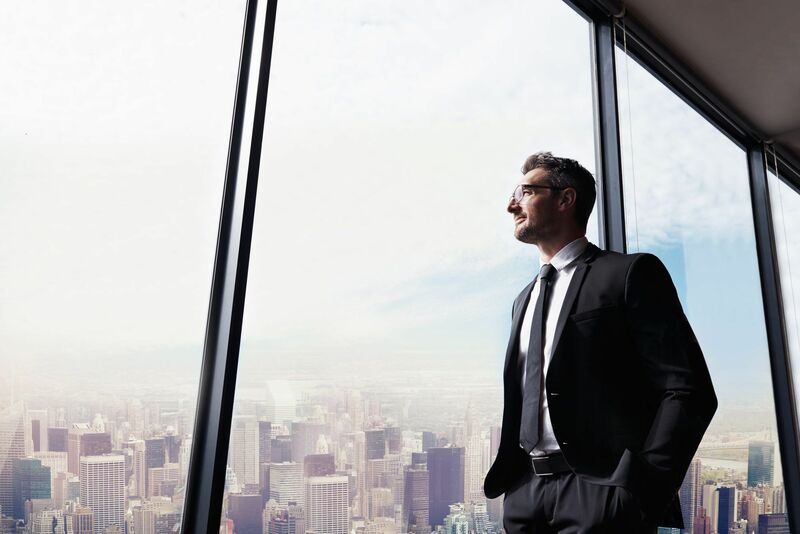 The transition to the cloud is changing how companies operate and creating challenges that traditional IT security cannot cope with. 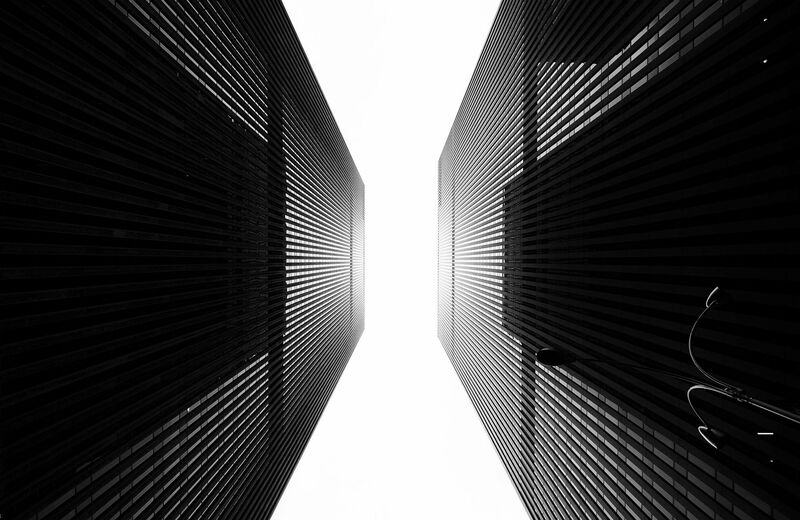 Learn more about how enterprises are using data-centric security to protect sensitive data in IaaS, PaaS, and SaaS platforms, and achieve consistent data security across Hybrid IT. Cloud adoption is increasing risks of data breach, data loss, & non-compliance with data privacy regulations. ESG surveyed 392 IT security professionals responsible for hybrid cloud security technology products and services to view trends. Accelerate new cloud business models leveraging proven data-centric security for safe deployment of application workloads. Adopt platform agnostic data protection for greater flexibility with highly-elastic applications that scale securely over time. Support hybrid and on-premises environments through the Voltage SecureData product family. Embed data-centric security across on-premises and hybrid cloud IT with a single, consistent management view. Achieve fast time-to-value with cloud-native SecureData Cloud for AWS setup for developers. Voltage SecureData Cloud for Amazon Web Services (AWS) accelerates an organization’s ability to adopt hybrid IT infrastructure safely. The virtual appliance solution enables organizations to seamlessly and consistently protect data between on-premises IT and the AWS cloud. Enterprises are increasingly adopting cloud computing to gain market advantages and economic savings. Sensitive data that moves into and across cloud-based infrastructures increases the risk of data loss or compliance violations. Sensitive data needs to be protected at the point of creation, before it moves out of the enterprise or as it is entering the cloud. 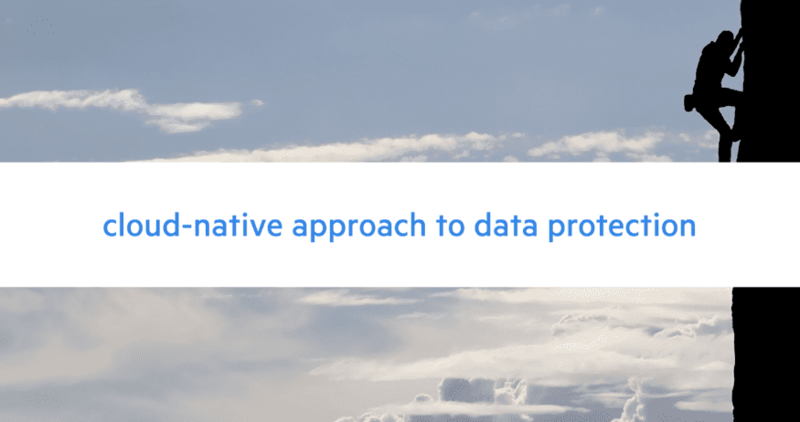 The right cloud data protection strategy requires a data-centric approach, which is extensible and adaptable across multiple applications and systems in the cloud. 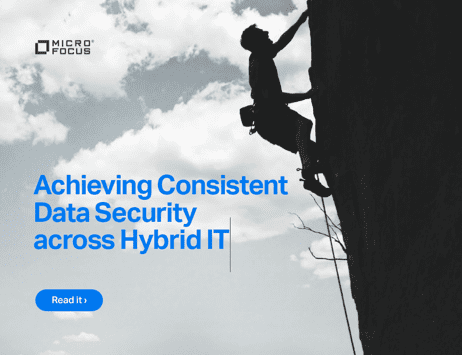 SecureData Cloud offers a platform-agnostic approach to data protection by enabling high-performance and scalability for the elasticity required by modern cloud applications. Watch our video demo now!